Your life is about to change in the best way! From one mum to another, this is my advice: reflect on today. There’s so much to look forward to, but there’s so much to love about today too. Newborn Photography has grown into a big trend. You probably know that already. But, did you know that the pictures can go beyond how gorgeous baby looks in all that adorable tiny newborn glory ? So what the heck is family documentary photography? This blog post I explain what documentary photography is in its truest form and if a family documentary photography session is for you and your family. 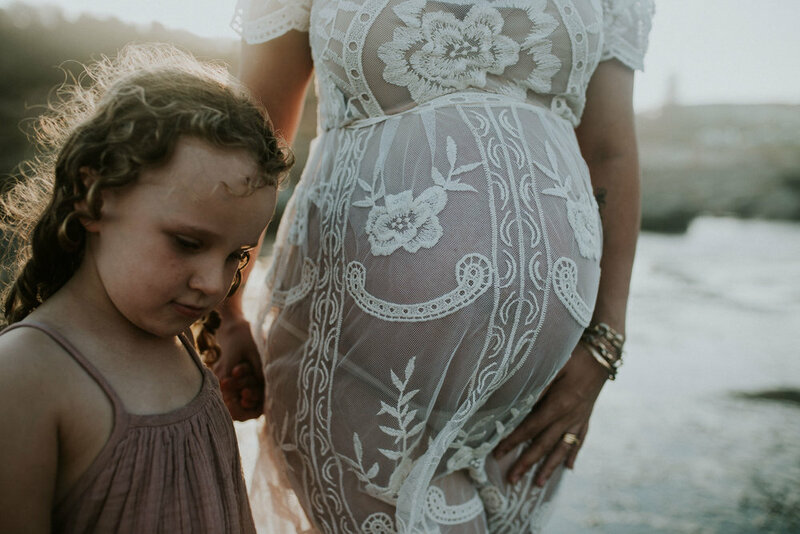 9 Reasons why you need to capture life before your new baby comes along. Whether your a first time parent or when one becomes two. I talk about why capturing life as it looks today is super important.